NAPLAN tests are completed, and exam preparation for senior students is underway. 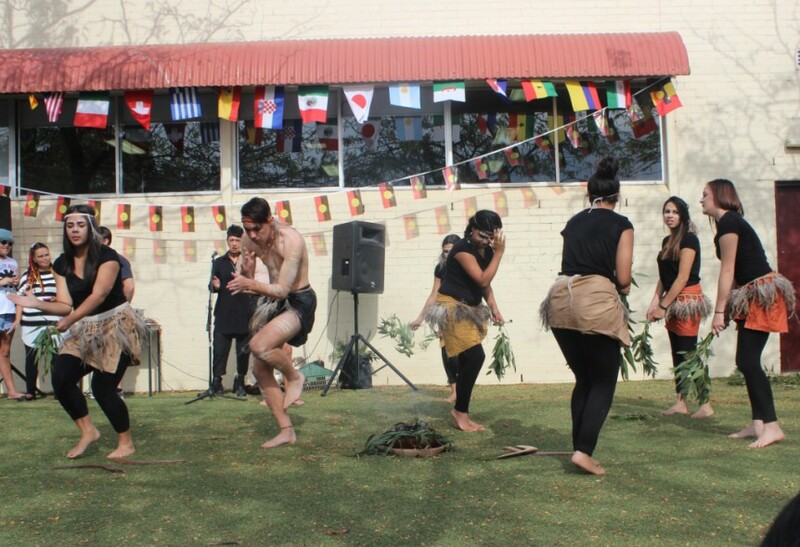 Staff and students enjoyed Harmony Day celebrations and watched indigenous students perform traditional dances and a smoking ceremony. Our annual Year 11 Business Management and VCAL Business Carnival was once again a huge success.